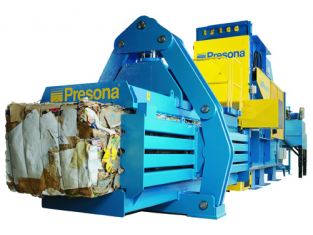 Up to 90 % volume reduction of paper, paper board and plastics. 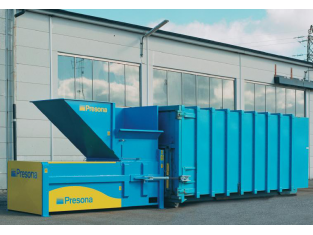 Perfect solution for daily waste control, turns all waste into compact bales, saving room and transport costs. 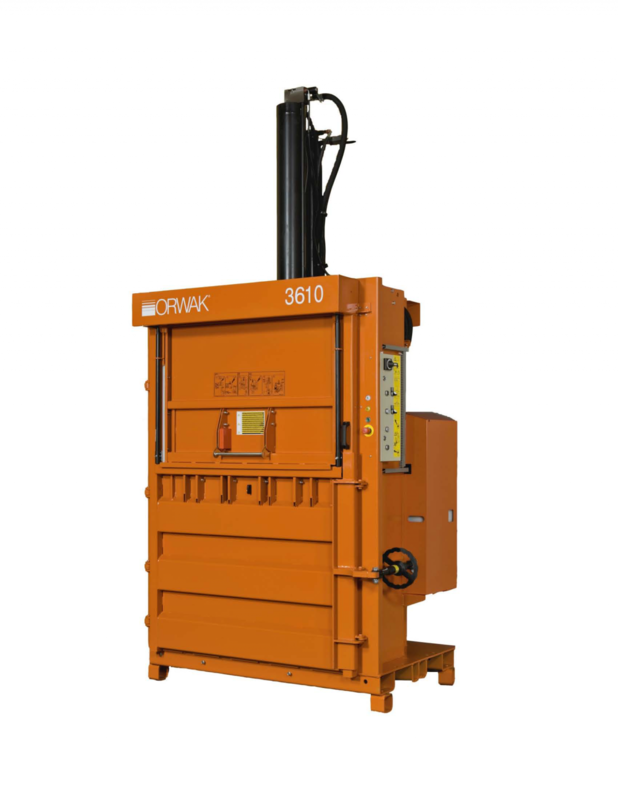 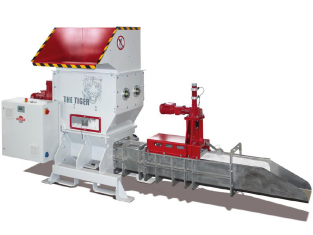 Different kind of balers with pressing force from 1,5 to 50 tons, producing bales with 50 to 650 kg weight, as well balers for direct press into containers or bags.